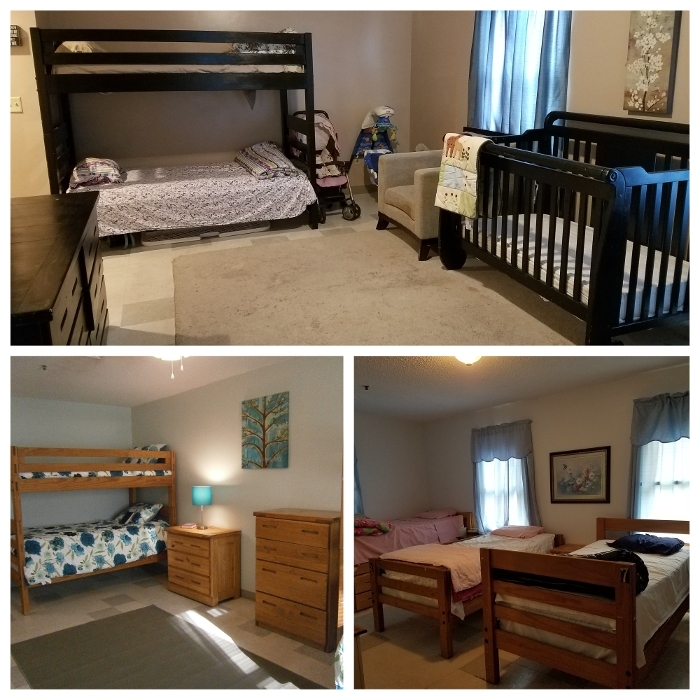 The Life Crisis Center Safe House provides a secure and confidential location for victims of domestic violence and their children from Wicomico, Worcester, and Somerset counties. The safe house consists of four bedrooms that can accommodate 19 women and children for up to 60 days. 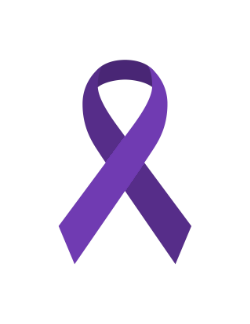 Additional safe accommodations are available for male victims of domestic violence. Each individual that enters the safe house has access to individualized case management, group therapy, legal advocacy, and therapy services for children.